Choose Your Favourite White T-Shirt Company Organic Cotton T-Shirt! 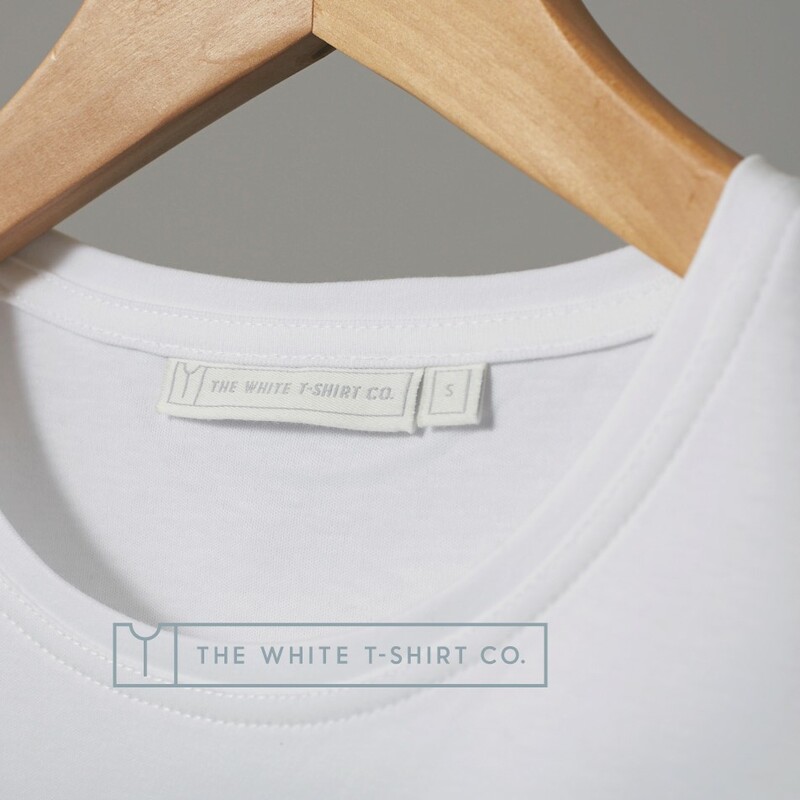 For the fourth prize in our Big Winter Giveaway line-up, The White T-Shirt Company are offering up any, Yes ANY organic T-shirt from their range! HOW TO WIN IT: Head over to our Facebook page to enter. Share and comment on the Big Winter Giveaway post featuring their stylish organic t-shirts! Plus any Offset Warehouse Readers can use the promotional code OFFSETWTC to get 20% off any on purchase. Just head to www.thewhitetshirt.com!! Winter is the time to be stocked up on layers. 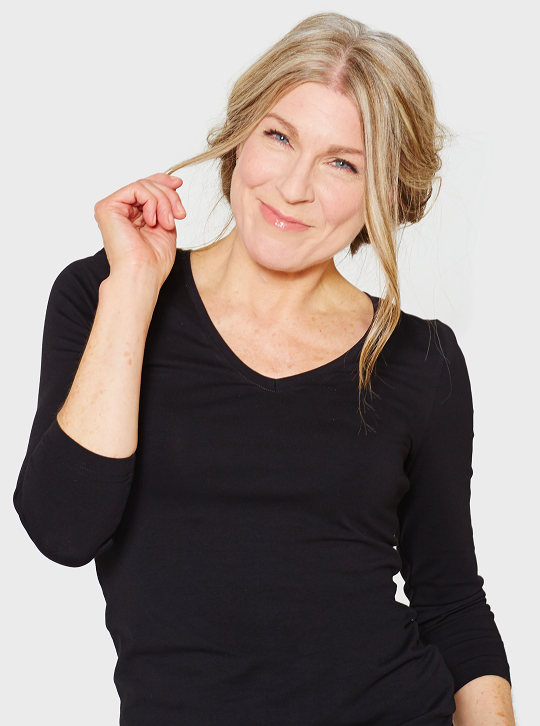 And beautifully soft organic cotton makes the perfect base layer, which is just what The White T-Shirt Co do best. Want to know more?! The White T-shirt Co started with a single focus; to make the perfect white t-shirt. A wardrobe essential made without compromise to quality, style or ethics. The company focuses on key separates that move and last season to season. Made from their own luxurious organic cotton their simply styled pieces are carefully crafted for a perfect fit for both women & men. 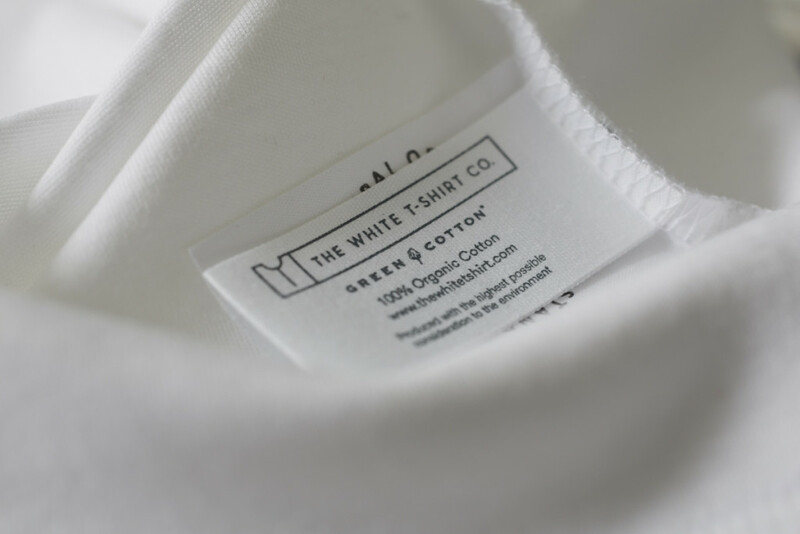 The White T-Shirt Co work closely with Danish based Green Cotton. Green Cotton were the first in the world to produce a t-shirt made from certified organic cotton with their iconic ‘Green Cotton Now’ logo designed by Katharine Hamnett. 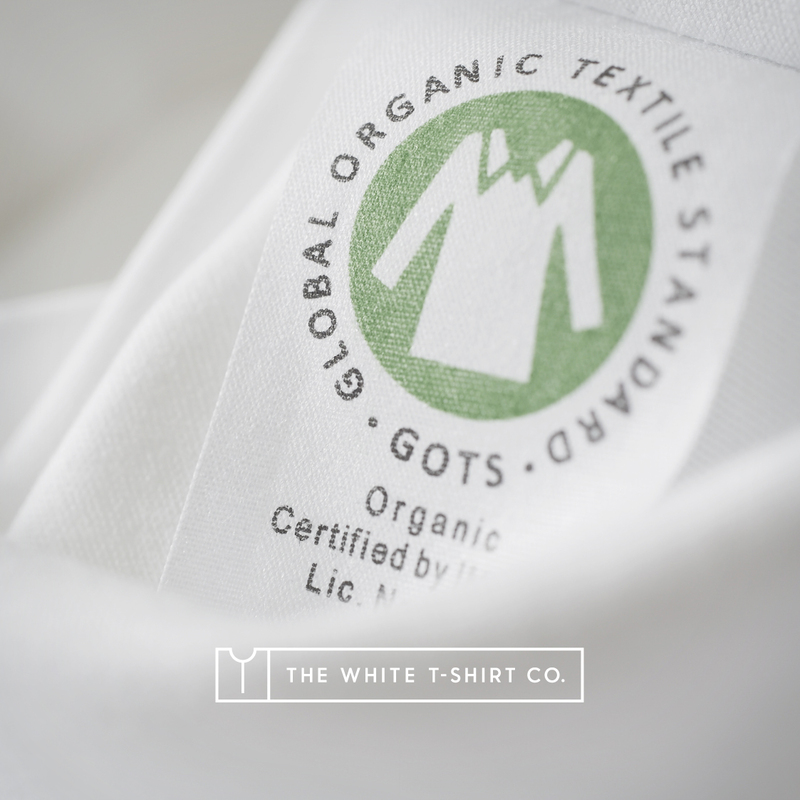 All designs are GOTS [Global Organic Textile Standard] certified using handpicked Turkish cotton and manufactured within the EU. The companies attention to quality and detail means that each T-shirt comes with an Ethical Promise of long life and sustainability, with a wash guarantee that your t-shirt will be with you a very long time. The White T-shirt Co promises a wearable difference. Each t-shirt is made with sustainability in mind as the company does not believe in throw away fashion. 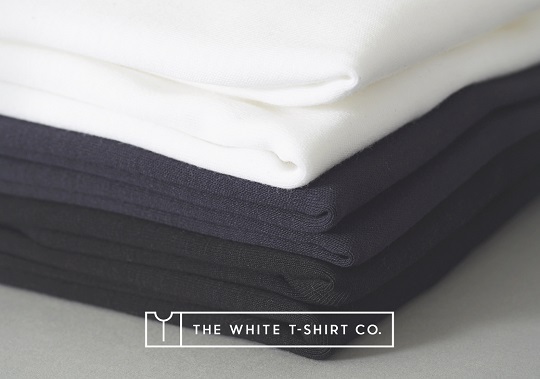 The White T-shirt Co pieces are beautifully made to last in their own luxurious organic cotton. And thanks to their Tailor Your Tee Service you can even choose your ideal body and sleeve length to ensure that the end fit is absolutely perfect. T-shirts start at £34 and are available for women and men in classic White, Navy, Black and Grey Marl. Head over to their website www.thewhitetshirt.com to choose your style! 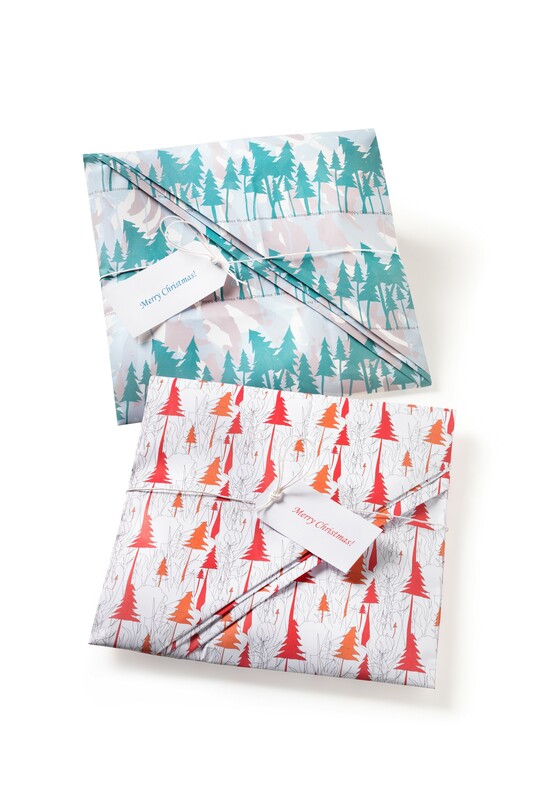 and as a finishing touch will tissue wrap your t-shirt in beautiful hand printed Christmas paper so it’s all ready as a perfect gift for you or someone you love! Don’t forget to enter all the other prize draws! A different prize every day for twelve days on our Facebook page – like our Facebook page so you don’t miss them.